Leopards face a number of threats, including habitat loss, prey loss, conflict with humans and poaching and trafficking of their parts. 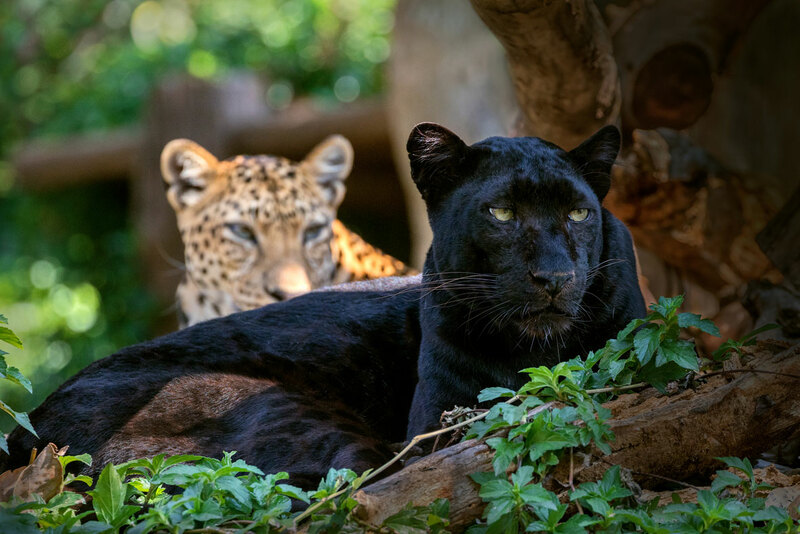 These threats impact all leopards, black included. A wildlife photographer in the UK has captured some amazing photos of an extremely rare black fox playing in a North Yorkshire garden.